Showing results by author "Andy Rooney"
For over 30 years, Andrew Aitken "Andy" Rooney had the last word on the most watched television program in history. "A Few Minutes with Andy Rooney", a part of the CBS News program 60 Minutes, aired from 1978 to 2011. A man of wit, rue, and common sense, Rooney spoke to us candidly about what drove us crazy, what brought us joy, and what made us human. Hear the man himself as he reads some of his finest newspaper essays, offering his observations on a variety of topics. Chairs. Neat people. Ugliness. War. 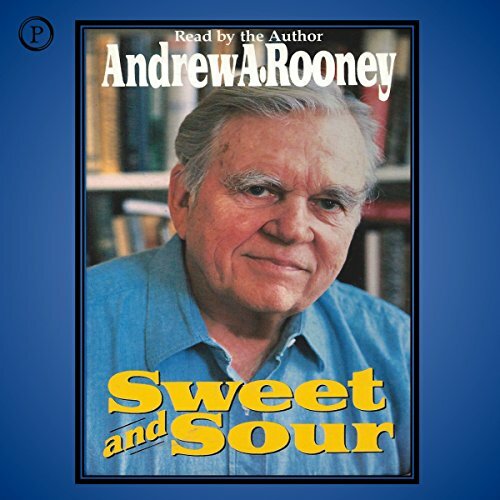 Over six decades of intrepid reporting and elegant essays, Andy Rooney has proven a shrewd cultural analyst. Andy Rooney: 60 Years of Wisdom and Wit brings together the best of more than a half-century of work (including long-out-of-print pieces from his early years) in an unforgettable celebration of one of America’s funniest men. 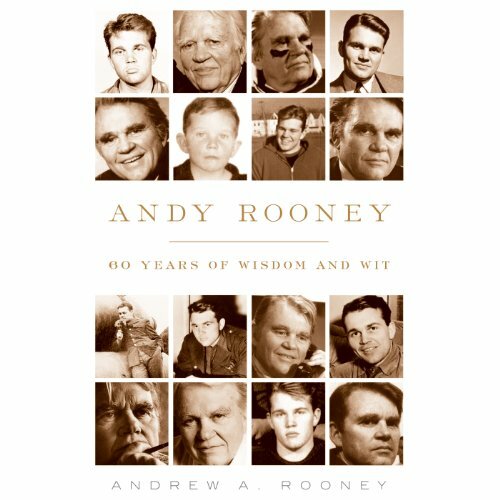 Like Mark Twain, Finley Peter Dunne (Mister Dooley) and Will Rogers, Andy Rooney is a classic chronicler of America, a writer for the ages.